So you’ve made that all important life changing decision to move house. To either upsize, downsize, perhaps to a new location, or to a new chapter in your life. 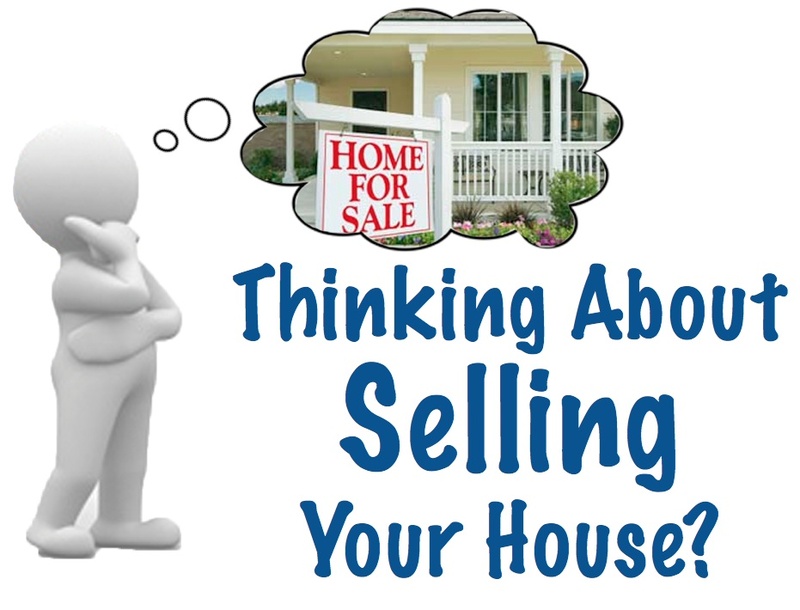 So how do you choose an agent to sell what is more often than not the most valuable asset you will own in your lifetime? If you choose your agent based on commission and marketing costs alone, you may get the cheapest agent, but not necessarily the best agent for you. Whilst we understand that fees need to be competitive, your choice should be based on a range of important criteria. If you choose on the price the agent estimates you will get for your home, remember, many agents inflate the price to get the listing, then work on bringing your price expectation down. So what to look for? An agent who listens to you. Who values their own services and sets their fee accordingly. Who is active in your area and can provide you with positive reviews from previous clients. Who has put the time and effort into giving you as much information as is possible in terms of probable sale price, comparable sales in your area, suburb activity and prospective buyers (buyers who are already on the agent’s database). But ultimately, the choice comes down to trust. Don’t fall for the sizzle, look to the substance of the agent and choose the one which your instinct tells you has YOUR best interests at heart.